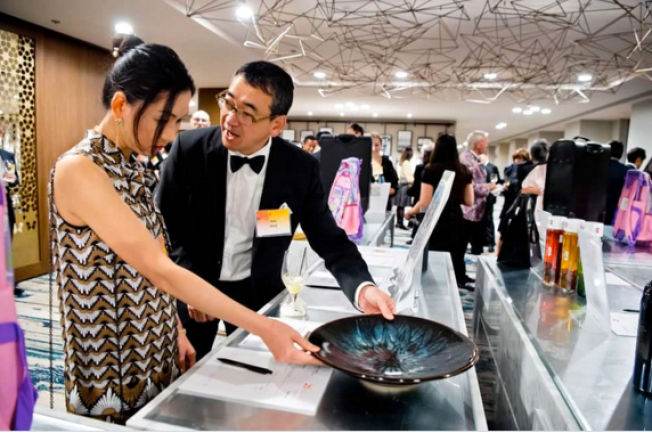 The Japan Society of Northern California will hold its 32nd Annual Award of Honor Gala at the San Francisco Marriott Marquis. This signature event of the year is attended by a wide range of Americans and Japanese from business, government, the arts, academia, and the community who share a strong commitment to close ties between the United States and Japan. For more than 100 years, the Japan Society of Northern California has fostered collaboration and understanding between the United States and Japan by providing Northern Californians with a range of language, cultural, and business programming and opportunities for fellowship. While programming has varied through the years, the Japan Society's mission of fostering understanding and collaboration between Japan and the United States remains unchanged.